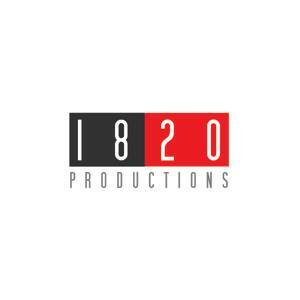 We love 1820 Productions and are always super proud to work with them! They are based in Irving, TX and they have worked with brands like 7- Eleven, WIngstop, Mary Kay, and St. Philip’s School and Community Center, to name a few. Most recently, 1820 Productions attended the Dallas Addys where they took home a gold award for “The Pillow Bar”. You can check out this funny little spot on television or here online. For this project, MPS provided grip and electric support including an Arri M8. This light provides a bright, even light with clean, crisp shadows and its easy set-up allow for a quicker workflow. Currently, 1820 Productions is working on a short film with Tarrant County College, a great school located in Ft. Worth, TX. In fact, they’ve recently worked with Tarrant County College on a handful of projects highlighting the diversity and passion of its students. It has been our privilege at MPS to be able to supply equipment for these projects as well. For their production needs, 1820 Productions worked heavily with our G&E department from lights such as the Arri M40, M18, Kino Flos, and TruColors to Honda generators, and even Panasonic Monitors. We spoke with 1820 Productions producer and our friend, Sara Madsen Miller about 1820 Productions, their Dallas Addy win and working with Tarrant Country College. To check out more of their work, or to collaborate with the dream makers and creatives at 1820 Productions, head over to their website or follow them on Facebook and Twitter.